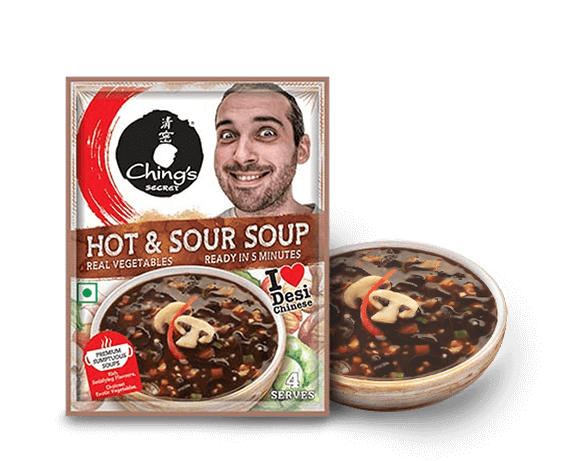 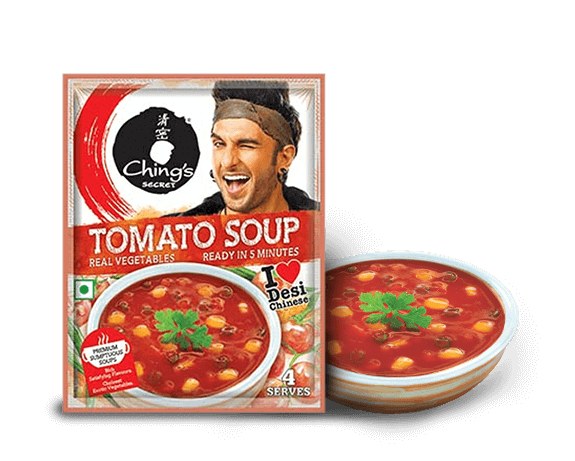 Ching’s Soups quench your craving for soups that are satisfyingly sumptuous. 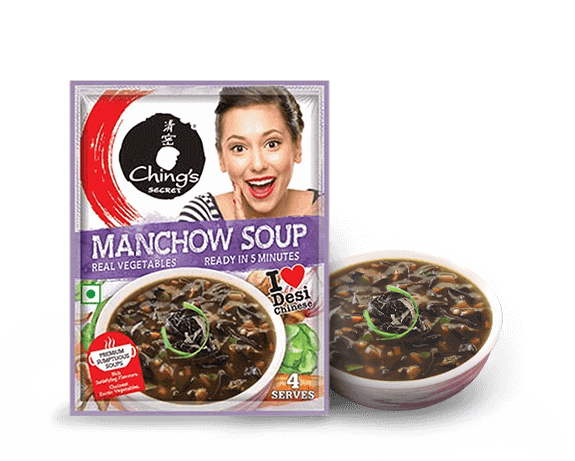 Each soup has a generous serving of the choicest exotic vegetables. 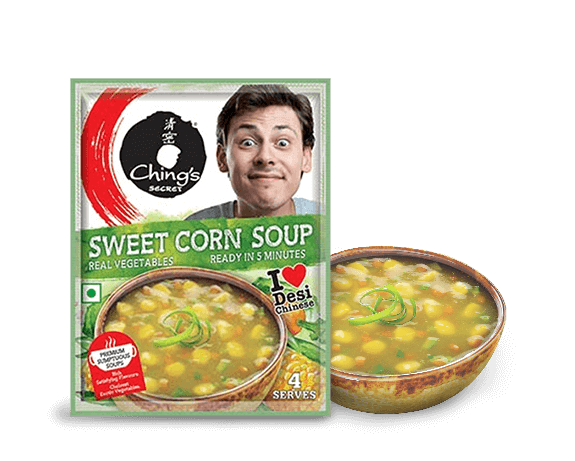 Combination of best ingredients makes for the lip-smacking Ching’s Soups. 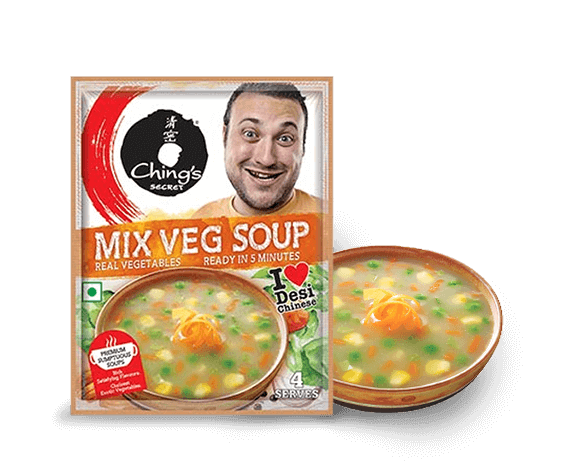 Loaded with choicest veggies will keep you fuller while satisfying and tantalizing your taste buds with its blast of flavours.